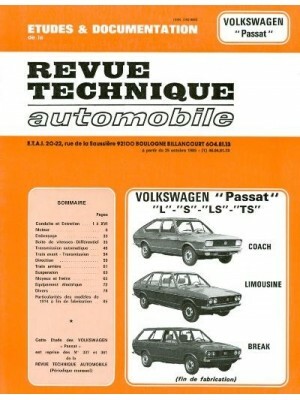 Golf Hatchback & Estate & Vento Saloon, inc. special/limited editions. 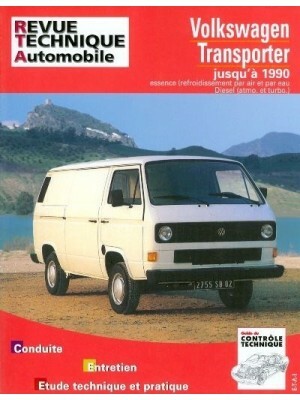 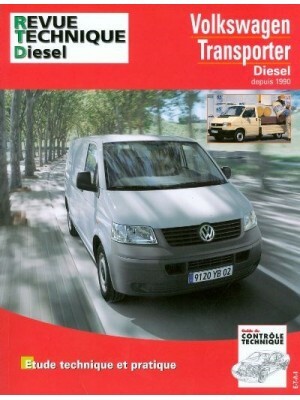 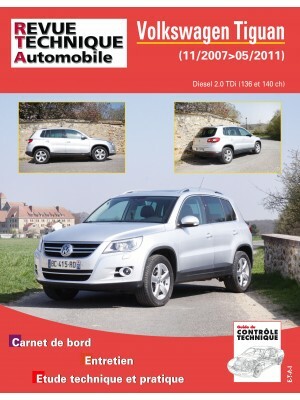 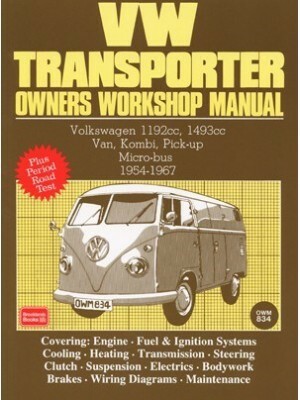 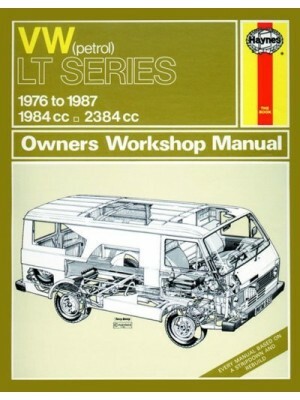 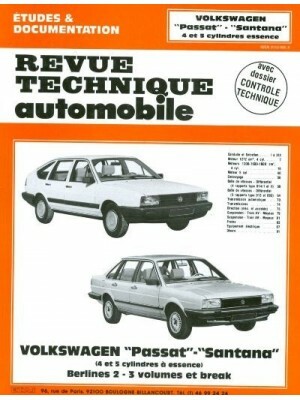 Does NOT cover features specific to Cabriolet & Van. 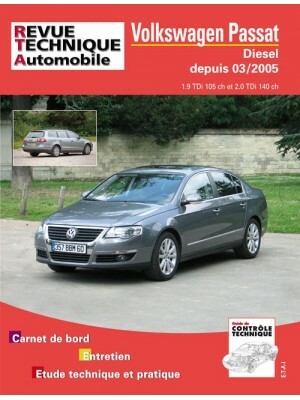 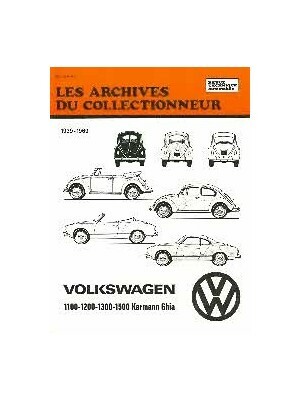 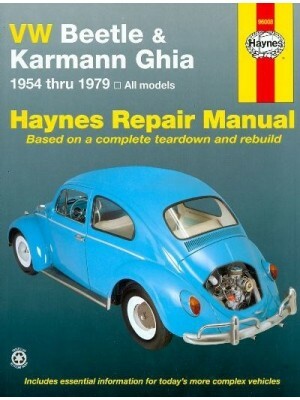 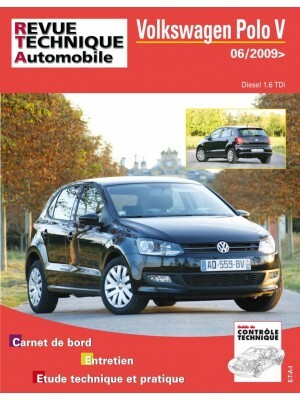 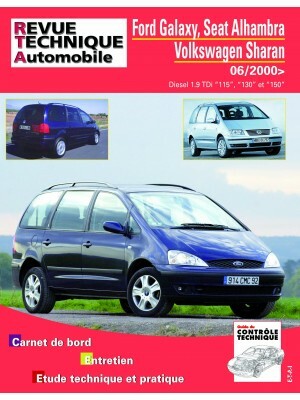 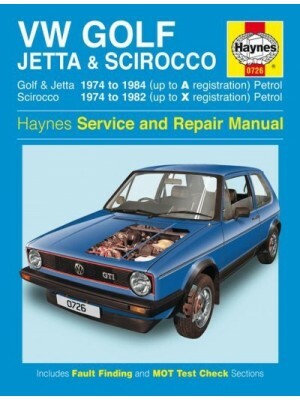 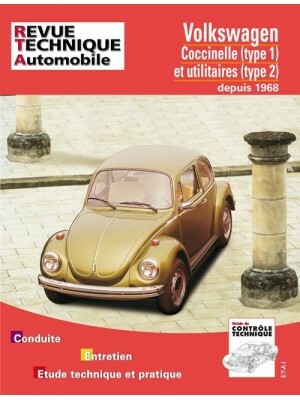 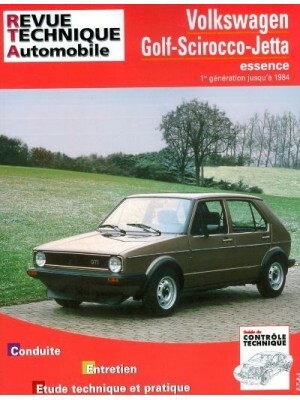 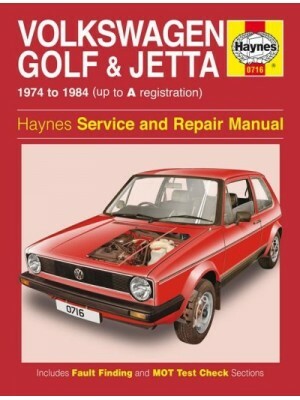 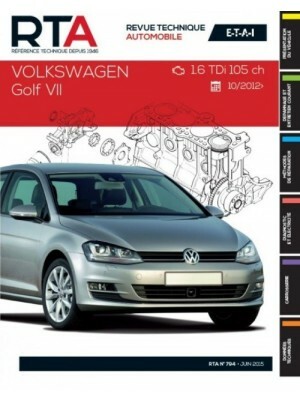 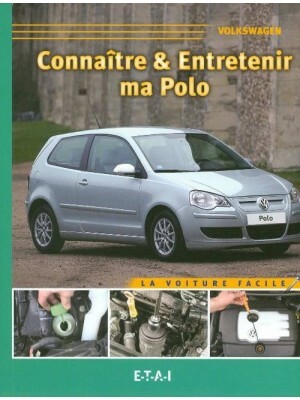 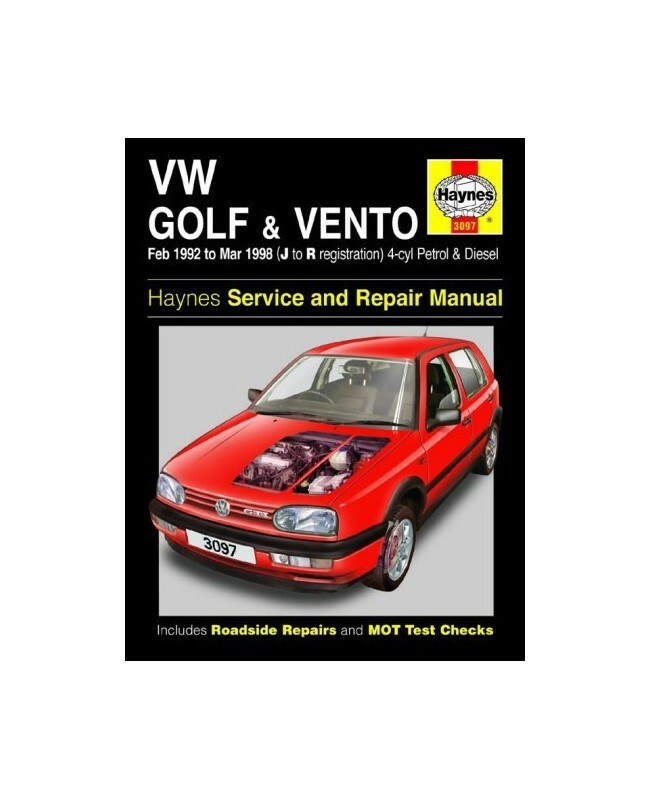 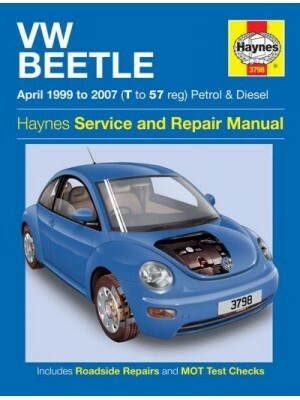 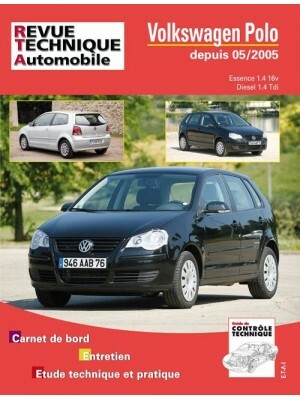 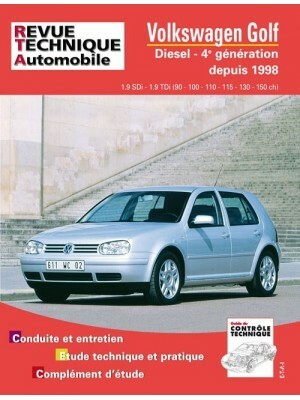 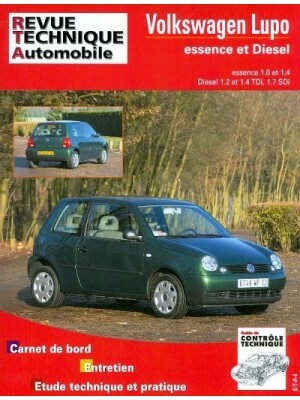 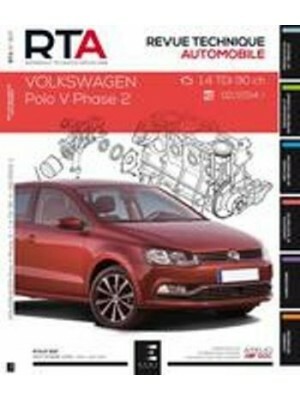 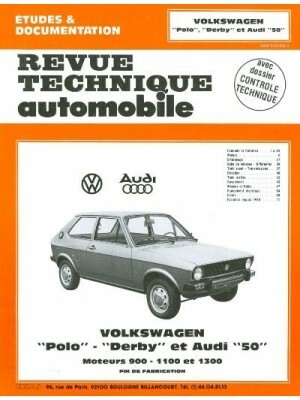 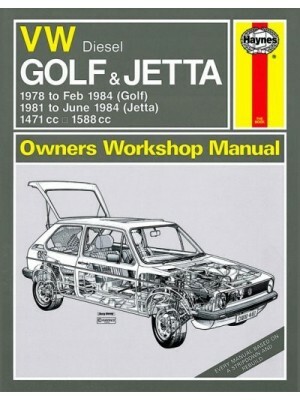 Also covers Golf Estate to August 1999 & Saloon badged VW Jetta in certain markets. 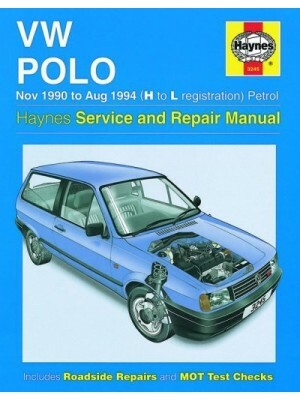 Does NOT cover Ecomatic or four-wheel-drive (Syncro) Petrol: 1.4 litre (1390, 1391 & 1398cc) 1.6 litre (1595 & 1598cc) 1.8 litre (1781cc) & 2.0 litre (1984cc) 8- & 16-valve 4-cyl. 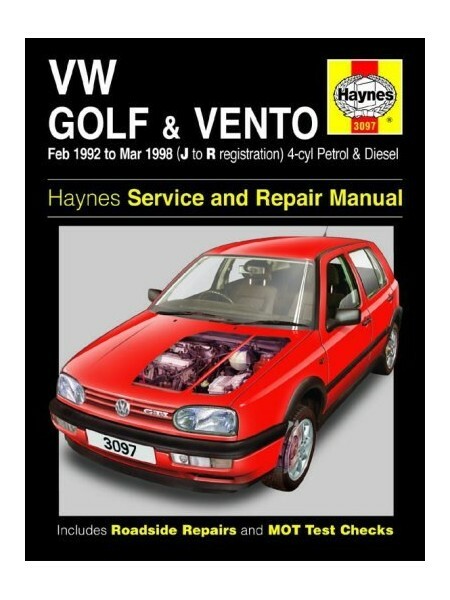 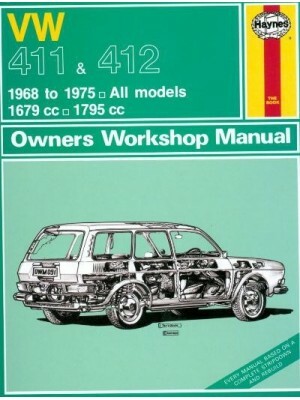 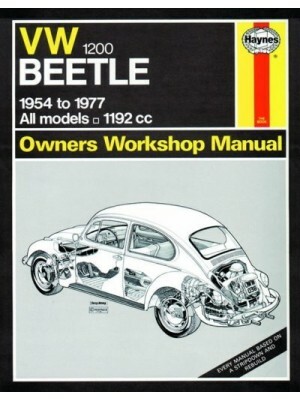 Does NOT cover 2.8 litre VR6. 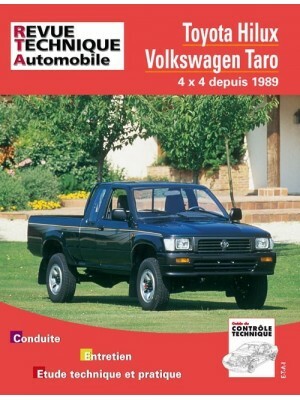 Diesel: 1.9 litre (1896cc) inc. turbo-Diesel.